Mor Active Training > Blog > Blog > What is Mountain Skills exactly? What is Mountain Skills exactly? Ever wondered what is Mountain Skills exactly? Well, here we have broke it down as simple as possible for you. The Mountain Skills (MS) Series is divided into three blocks, MS1, MS2 and MS Assessment. It plays a specific role in the BOS Scheme of mountain training and assessment. It provides all the basic skills required to walk safely and competently in Ireland, when accompanied with people of similar ability. The training does not include leadership skills/techniques and it isn’t a qualification to lead others in the hills. It is suitable for beginners to those with considerable experience. Who is affiliated with the Mountain Skills Series? The Mountain Skills (MS) series is affiliated with Mountaineering Ireland (MI) and Bord Oiliúint Sléibhe (BOS) both of which have different roles. The MI is the National Governing Body for the sport of mountaineering, while BOS administers the mountain training, sets syllabi and standards. What topics are covered in the Mountain Skills Series? 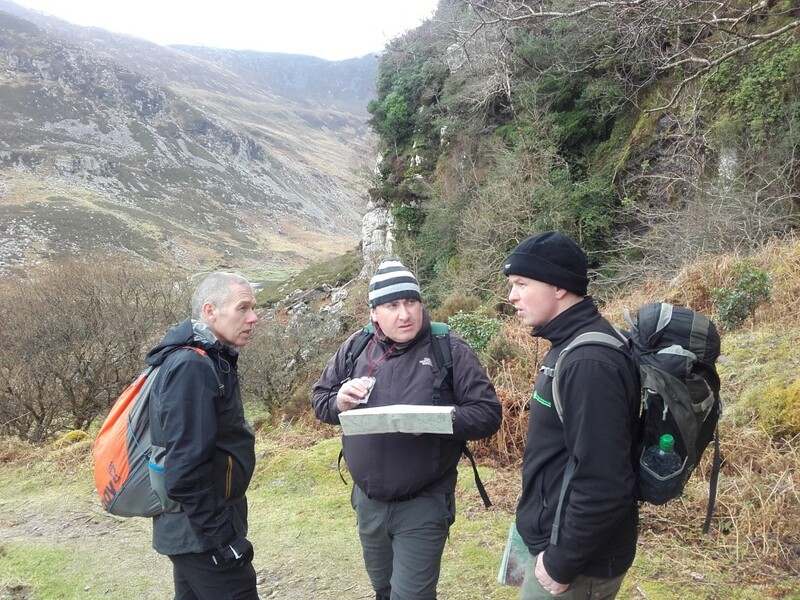 All Mountain Skills Training courses are run under the guidelines set down by BOS (Bord Oiliúint Sléibhe) which is responsible for setting the syllabi and standards of mountain training in Ireland. Below is a guideline to what you will learn on our courses. In addition, at Mór Active we like to add more to your mountain knowledge so we also include other topic areas such as history & folklore, environmental awareness issues, flora & fauna and geology. Both Mountain Skills 1 & 2 are two day courses which will begin on the Saturday of each course date at 9:00am and finishes on the Sunday of each course date at 6:00pm. There is a night navigation session involved in Mountain Skills 2, in which you get get to experience night time navigation with a compass, map and other beneficial tools. WHAT TO BRING ON YOUR TRAINING? *If you are unable to acquire some or any of the above recommended list, please feel free to contact us and we will try to facilitate you the best we can. Tags: What is Mountain Skills exactly?